This is the most typical itinerary for Shimane Prefecture. This covered everything that makes your trip more enjoyable. Adachi Museum of Arts boasts its collection of modern Japanese paintings especially Taikan Yokoyama. It is also famous for its beautiful garden. 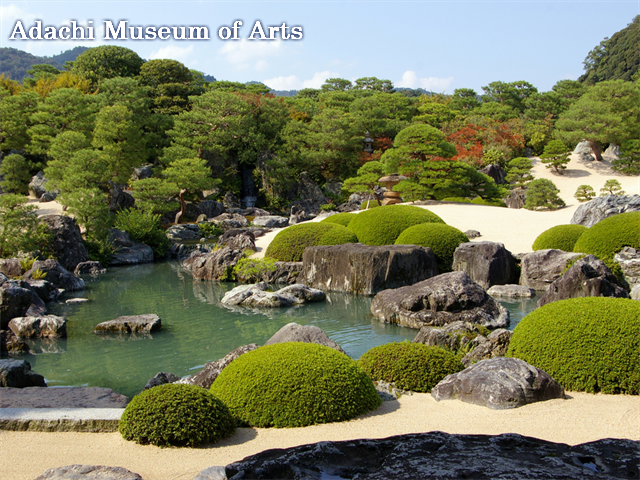 Adachi Museum of Arts has ranked number one garden in Japan since 2003. The garden offers us wide variety of views from every season. You can enjoy it any time of the year and it's absolutely stunning. 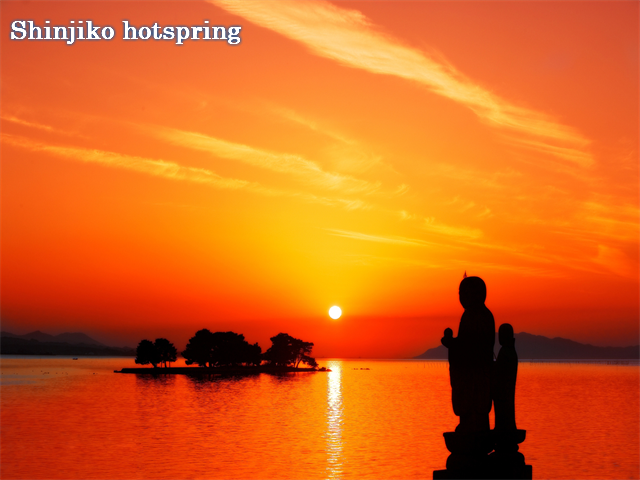 Shinjiko hot spring is famous for sunset. For location-wise, it is very close to castle town Matsue so that you can enjoy exploring the town as much time as you want. Matsue castle is a national treasure of Japan. 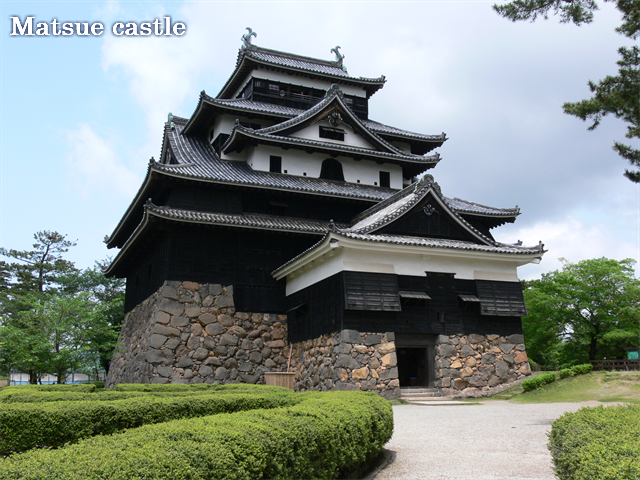 It has long history since 1601 and is one of the remaining 12 castle towers in Japan. You can enjoy a panoramic view from the castle tower. 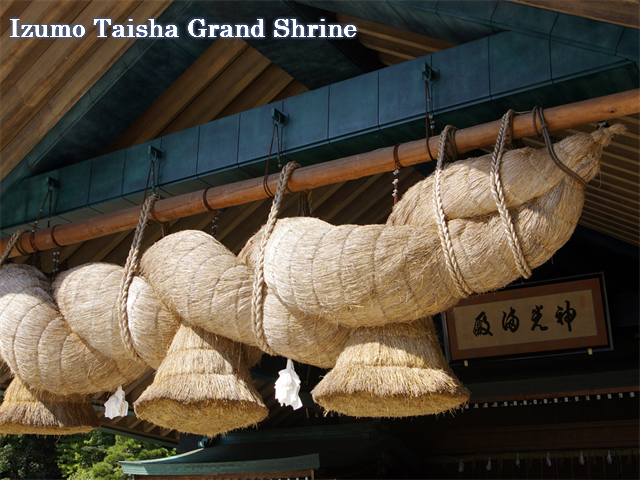 Izumo Taisha Grand Shrine is one of the most important shrine in Japan. 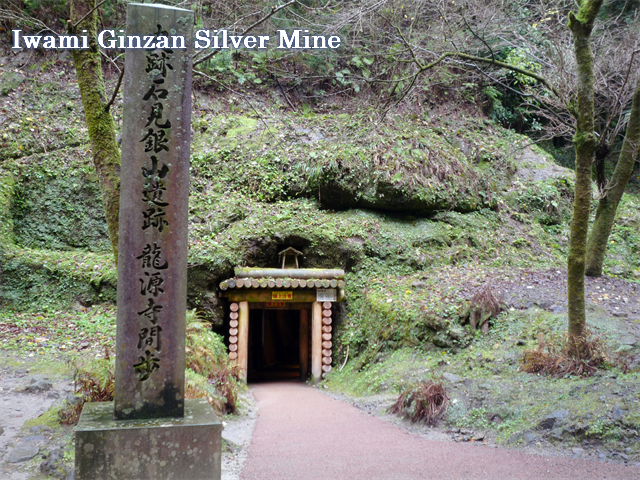 It enshrines Okuninushi who is said to be a god for relationship and marriage. A bunch of shops and restaurants line up on the street. 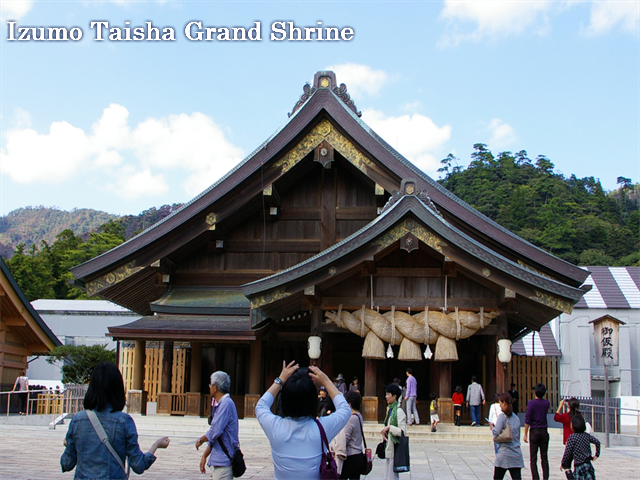 You can enjoy shopping and local food as well as visiting the shrine. 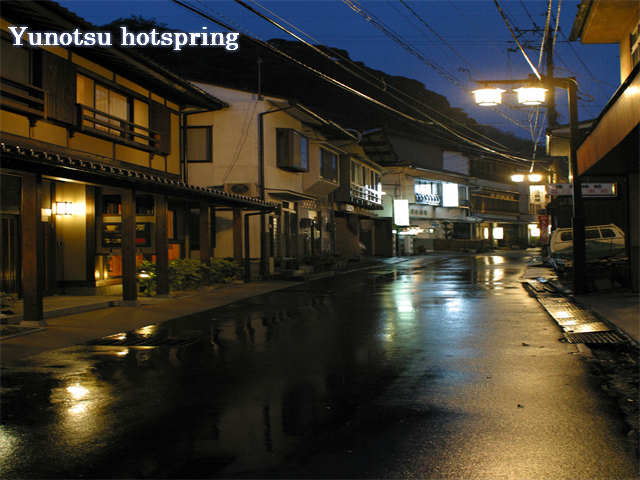 Yonotsu hot spring is quite small town but it is a part of World heritage site and the gateway to Iwami Ginzan silver mine. This quiet small town would definitely offer you the most relaxing time for you. 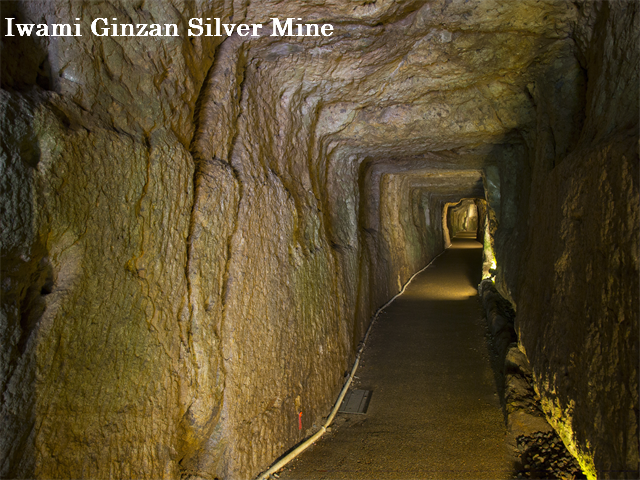 Iwami Ginzan silver mine was designated as World heritage site in 2007. This is the only place you visit on Day 3 so there is a plenty of time to explore the World heritage site and soak yourself into the long history.